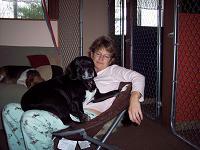 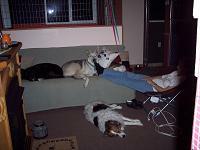 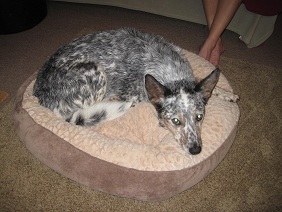 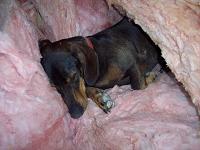 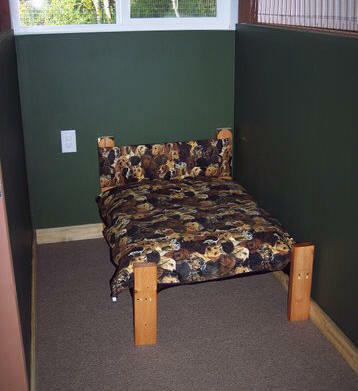 Furry Friend Inn offers your dog or cat all the comforts of home. 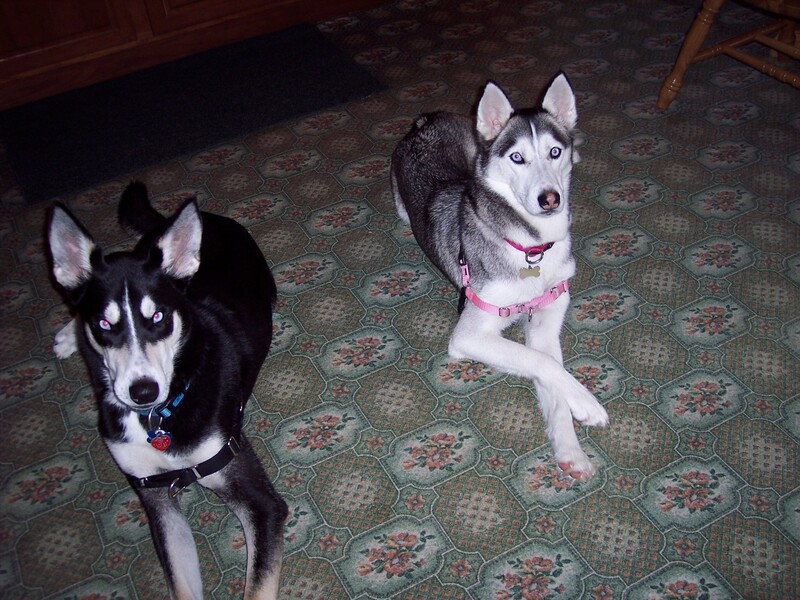 Located in a rural setting, in Lockwood, NY, the Inn is the perfect vacation spot for your pet, while you are vacationing or away on business. 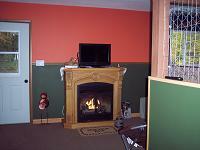 The Inn is fully carpeted and has a fireplace and television. 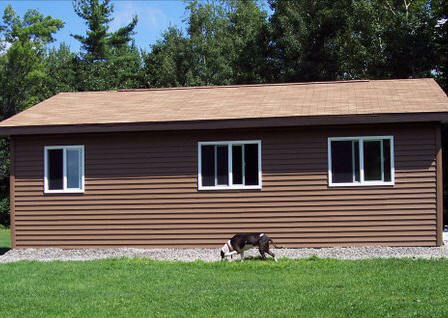 Dogs and cats will enjoy a cozy, safe atmosphere, where they can play, relax, or have their bellies rubbed during their stay. 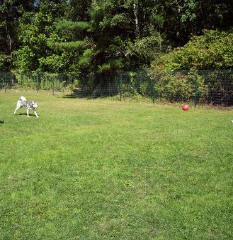 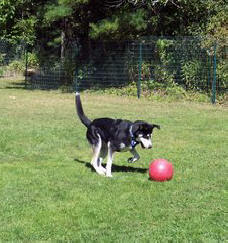 Dogs can enjoy a game of fetch or play with their buddies in the outdoor secure, fenced play area. 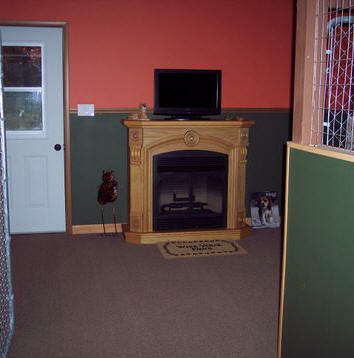 You will find that this is not your typical boarding kennel. 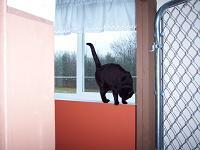 Near Spencer, NY, the Inn is only 30-40 minutes from Binghamton, Elmira, and Ithaca! 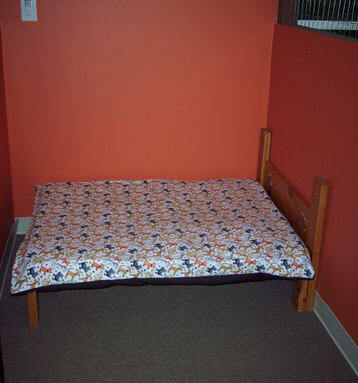 Call or e-mail to make a reservation today!